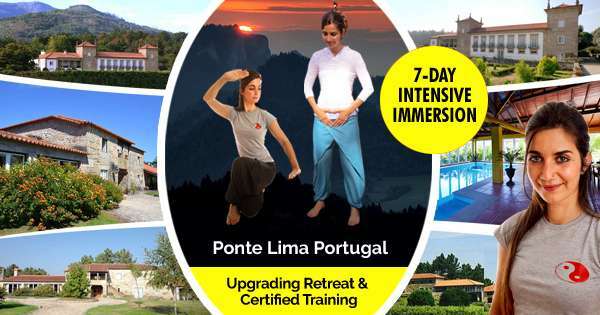 More Details & Sign Up Now! 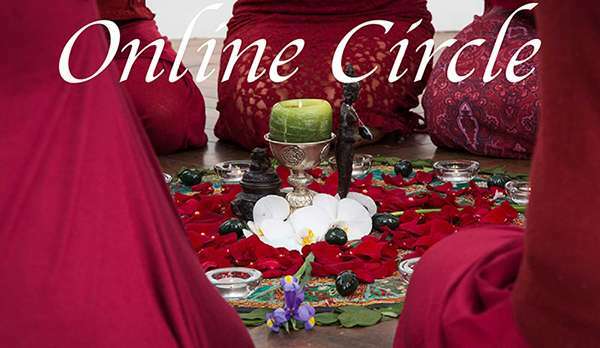 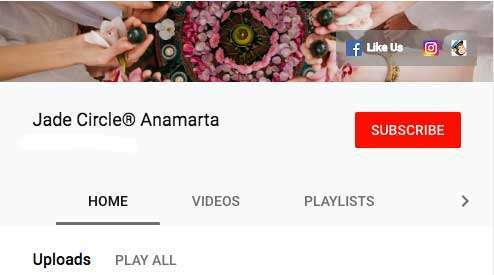 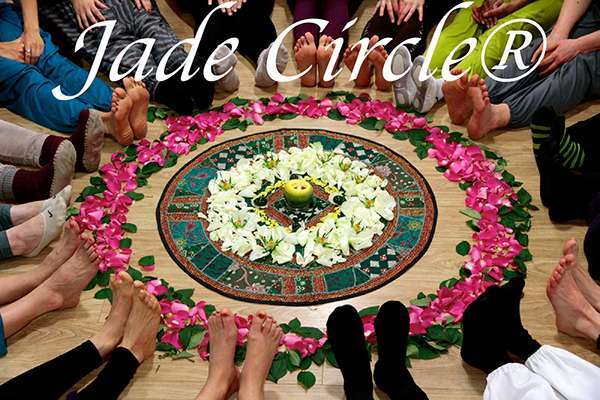 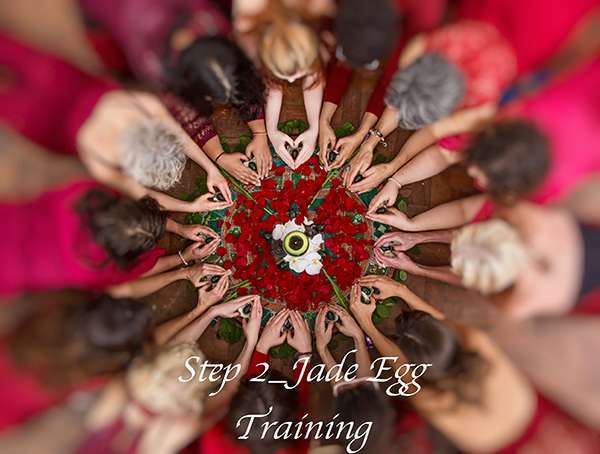 JADE CIRCLE® All Women Are Welcome! 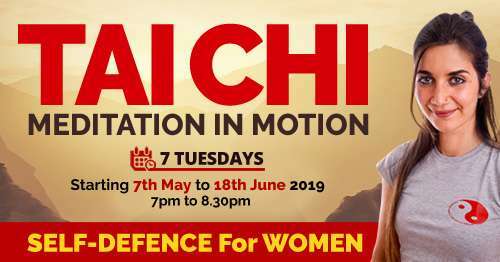 TAI CHI QIGONG All Women Are Welcome! 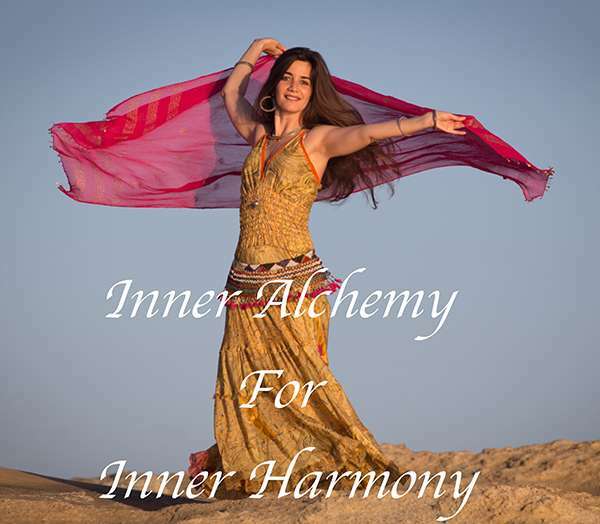 Saturday – Awakening Your Inner Goddess…Follow Your Inner Wisdom! 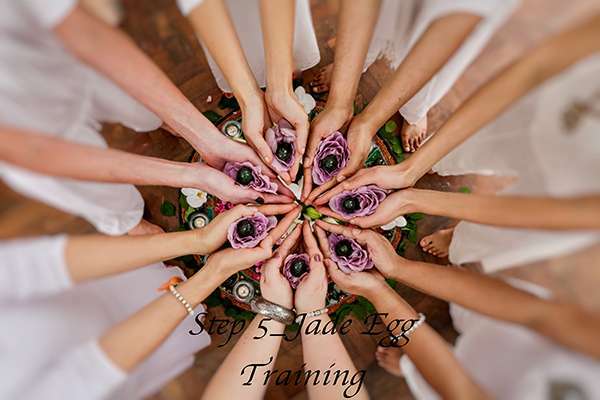 Sunday – Taoist Secrets of Youth & Beauty! 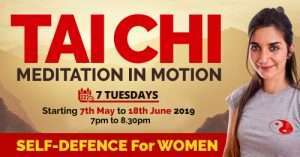 All Women Are Welcome! 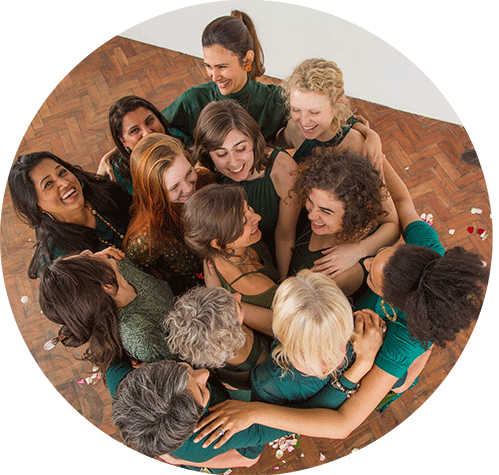 Tutte Le Donne Sono Benvenuto! 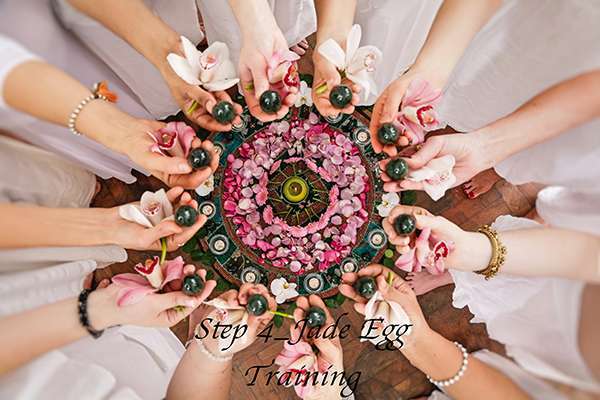 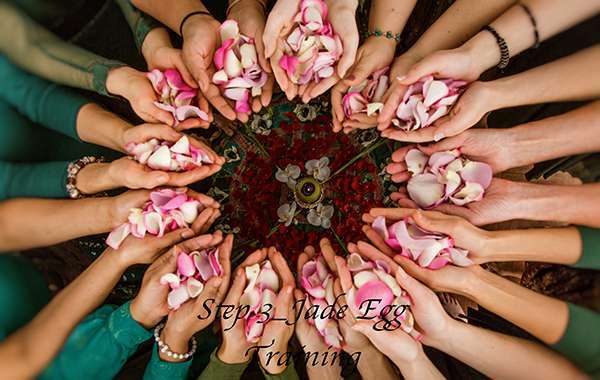 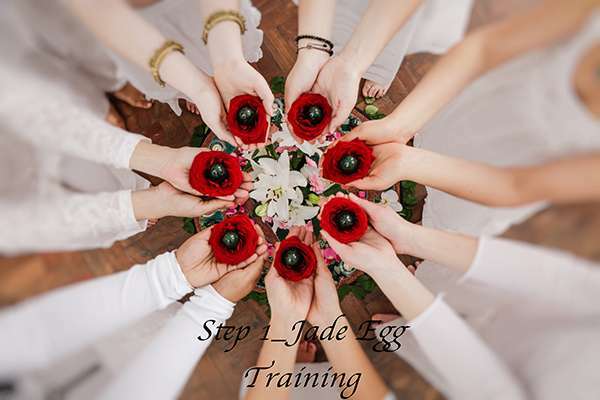 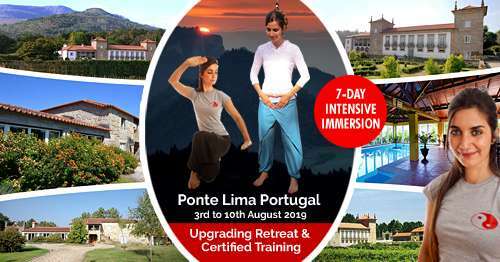 Master the foundation practices, develop the Yin Taoist practices and Jade Egg specific exercises.